The south Wales valleys and their communities have a special character formed by a combination of landscape and history. The uplands here are a treasure house of archaeological monuments, which show how people have lived, worked and farmed from earliest times to the recent past. This book by renowned local author Frank Olding takes the reader on a journey from the flint tools and hillforts of prehistory to the Chartist uprising and the industries of the twentieth century. 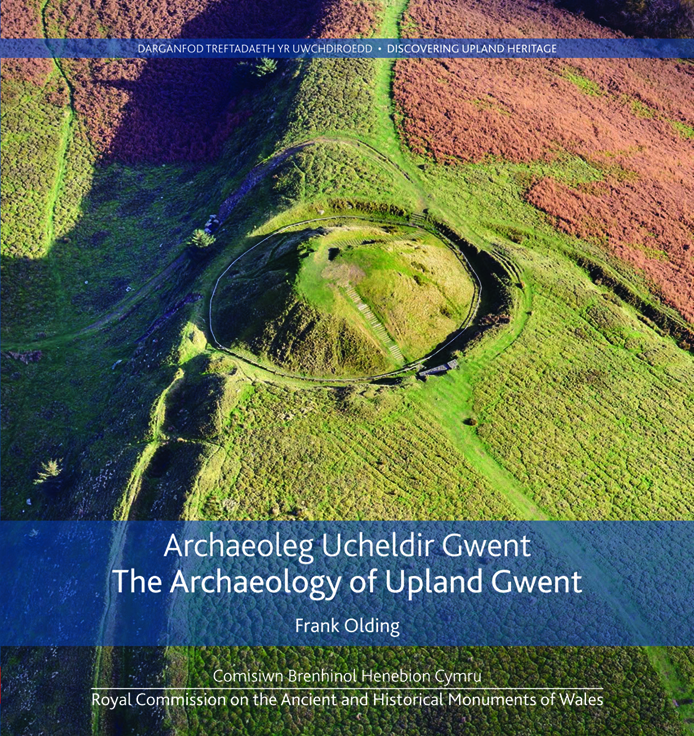 Richly illustrated with specially taken aerial and ground photographs, maps, plans and historic images, and with box features offering expert insights, the book celebrates the archaeology and history of upland Gwent and its neighbouring regions.